About me | Don't mention the M word! “Living in an inspiring Somerset landscape infused with creative communities in and around Glastonbury, Wells, Shepton Mallet and Frome has meant that I thrive on working with people who have a vision and want to make a difference in the world. 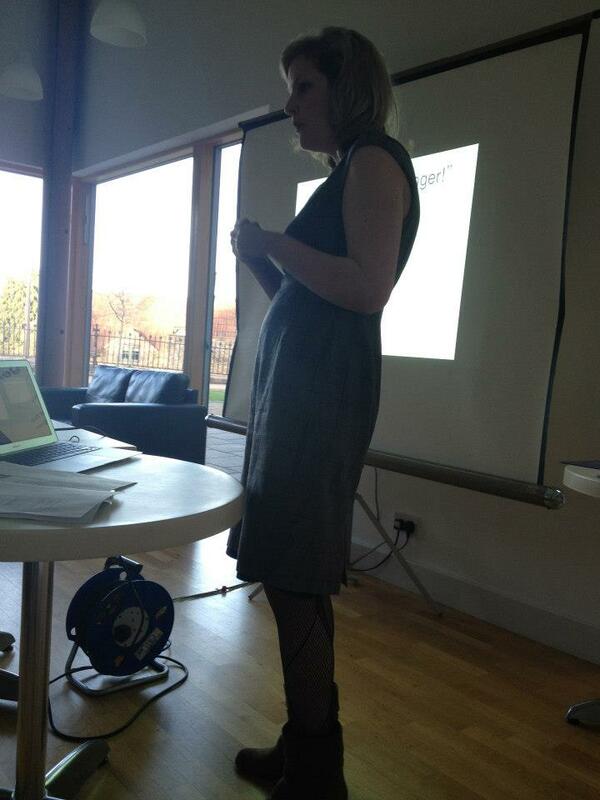 Claire is co-owner of Tickbox Marketing (based in Bristol) who work with charities, arts and museums. She is currently running the biggest Volunteer Engagement programme in the Country for Arts Council England called Volunteer Makers. This is a programme of training and technology aimed at the museums initially and is hoped this work develop into other areas such as sport volunteering and health. M stood for Marketing and it’s clear the word itself causes confusion and can at times be a barrier. Being asked not to mention “marketing” to a group that clearly needed to recognize that marketing (and their role in delivering it), was vital to their success, I found liberating and allowed me to step out of the (marketing) box and into creative and strategic thinking. Don’t Mention the M Word– the blog – will hopefully help you step out of the marketing box too and succeed with your creative ideas and business. Read my first post which explains what led to Don’t Mention the M Word musings.